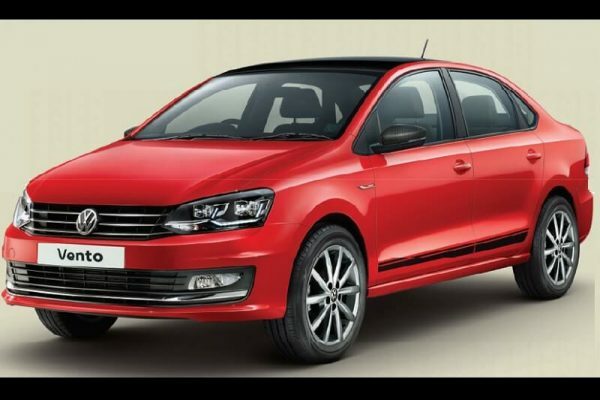 Volkswagen India has revealed the new trims of the Polo hatchback and Vento Sedan. 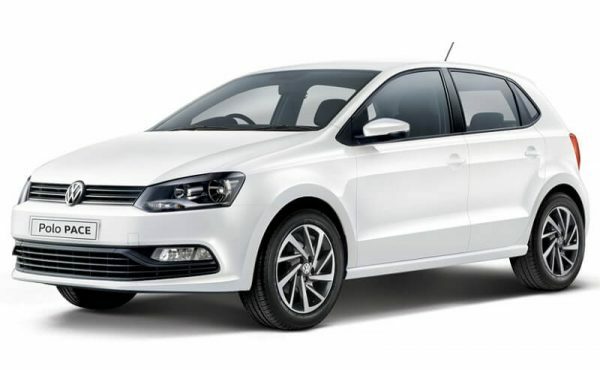 Accessible on select variations, the Volkswagen Polo Pace and Volkswagen Vento Sport accompany a large group of restorative and highlight overhauls. The last one accompanies three motor choices – 1.2L TSI, 1.6L MPI and 1.5 TDI – valued at Rs 12.79 lakh, Rs 11.44 lakh and Rs 12.79 lakh (MT) and Rs 14.17 lakh (AT) individually. Situated over the Highline Plus trim, the Volkswagen Vento Sport accompanies a business advantage of Rs 1.20 lakh. 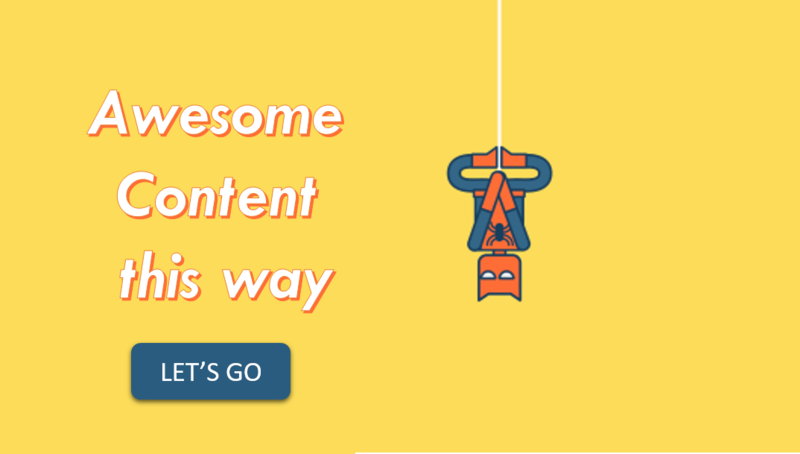 Besides, the organization is putting forth trade and steadfastness benefits up to Rs 20,000. Costs of the Volkswagen Polo Pace are still under the wraps. Discussing the Volkswagen Polo Pace, this new variation includes another arrangement of 15-inch jewel cut combination wheels. No different updates have been made to the car. The hatchback utilizes the as of late propelled 1.0-liter motor that is useful for 75bhp and 95Nm of torque. Then again, the Volkswagen Vento Sport gets six new highlights including shiny dark carbon complete ORVM, chrome identification 'Sport' on bumper, polished rooftop thwart, in vogue side foils and 16-inch Portago compound wheels. Motor setup of the vehicle incorporates a 1.2-liter TSI oil, a 1.6-liter petroleum and a 1.5-liter TDI diesel. While the power and torque figures of the petroleum units remain at 103bhp with 175Nm (1.2L) and 153Nm (1.6L), the oil burner conveys 103bhp with 250Nm of torque. Transmission choices on offer is a 5-speed manual and a discretionary 7-speed DSG programmed.